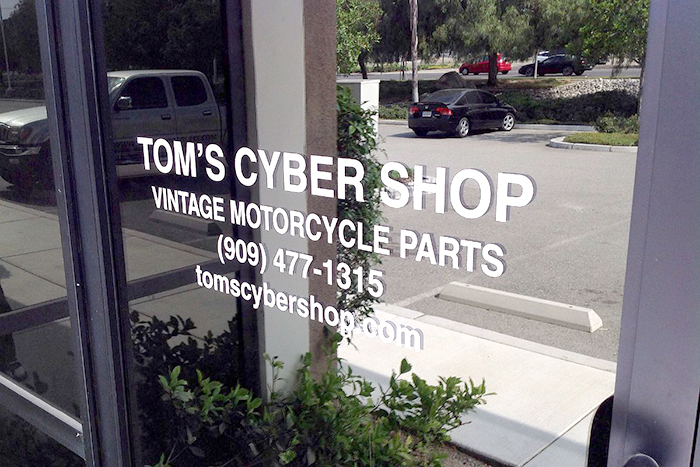 We are a new & used parts Dealer with many years of experience owning and working on Harley-Davidson motorcycles. Our primary focus is on Vintage-era (1936-69) and Classic-era (1970-84) Big Twins. But we are also fairly familiar with the XL Sportster and K Model bikes. Late model Evolutions and Twin Cams are are also a very important segment of our business, particularly in the area of OEM/NOS parts. However, for pre-'36 Antique-era expertise, we always defer to the folks at 45's Unlimited (see our "Vendor Links" section). Since 1903, the Factory has implemented countless design changes, so we are always learning. 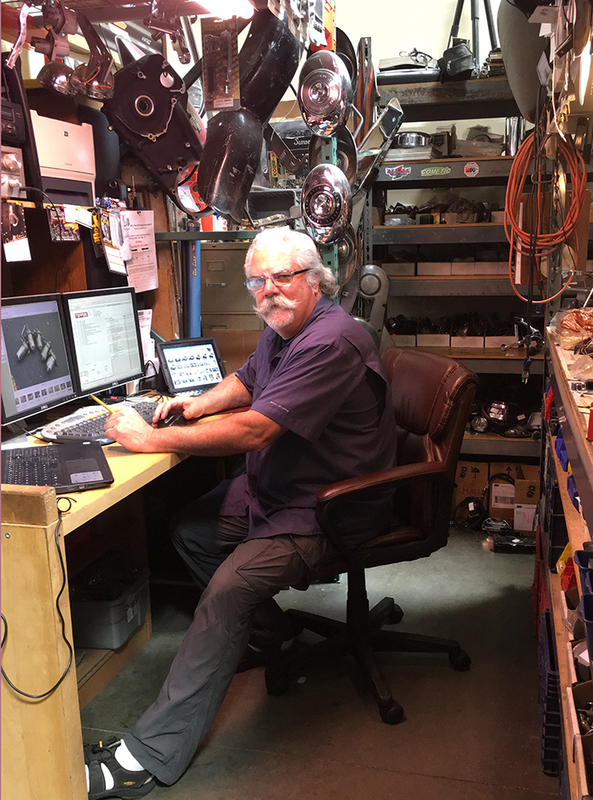 Our knowledge is far from perfect, but we do our homework, and we endeavor to have an understanding about the parts we sell. And where we lack insight, we have valued contacts in the Southern California marketplace to help in areas outside our expertise. The technical aspects of this business, therefore, are always challenging. But that's also what makes the Vintage Parts industry such an enjoyable pursuit. Our business approach is simple--we believe in good faith. That means the handshake, to our way of thinking, still offers the best assurance that each transaction is handled rightly. We hope you agree.